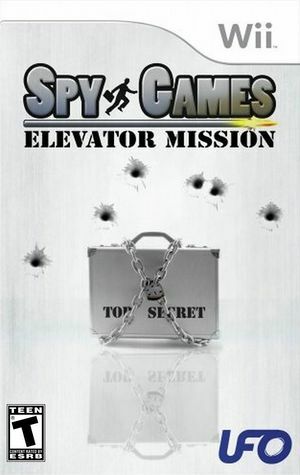 The classic gameplay of Elevator Mission is back with a new twist in Spy Games: Elevator Mission! Utilizing the unique control functions of the Nintendo Wii, along with 3D graphics, this beloved title has been reborn for the next-generation consoles! The graph below charts the compatibility with Spy Games: Elevator Mission since Dolphin's 2.0 release, listing revisions only where a compatibility change occurred. This page was last edited on 11 February 2018, at 22:08.